Thunderbird is an open source free cross-platform web based email, news and chat client application that is designed to handle multiple email accounts and news feeds. Various bug fixes and improvements in performance. Check out more about what’s new features and known issues for Thunderbird 45.6.0 version at Thunderbird Release Note. This article will explain you how to install Thunderbird email client on Linux distributions such as Fedora, Ubuntu and its derivatives. 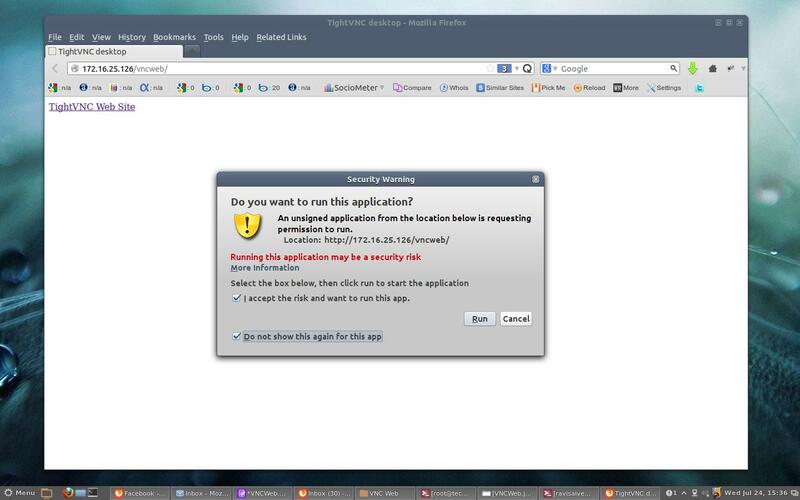 As I said, installing from default repositories will give you older version of Thunderbird. If you want to install most recent version of Mozilla Thunderbird, you can use the PPA maintained by the Mozilla team. Use CTRL + ALT + T from the desktop to open terminal and add the Thunderbird repository under Ubuntu and its derivatives. Next, update the system software packages using update command. Once you’ve updated the system, install it using the following command. That’s it, you’ve successfully installed Thunderbird 45.6.0 under your Linux system. Thunderbird also available for other operating systems at Thunderbird download page. I am using latest Ubuntu and that worked like a charm. I used so many other ways and I could not install Thunderbird. So many thanks for that. I followed the instructions to download and install Thunder Bird version 52.6. Everything appears to have worked. But, when I launch ThunderBird from Linux Mint Cinnamon desktop, TB version 52.5 continues to launch. I was attempting to update 52.5 with 52.6. Why did the old version launch? Why wasn’t that updated? Staging PPA for Mozilla and other browser-related security updates. I think the latest ThunderBird version not available in the PPA repository yet, so you should wait for some time till its available to install from PPA. Running Fedora 15 – Thunderbird problem mail ok but cannot enter letters with keyboard when attempting to forward e-mail cursor blinking but typing fails? I may be wrong, but I’m pretty sure this application comes with most Linux distros (remember Linux was competing with M$, so it was in their best interests to include not only a web browser and an office suite but an email/calendaring application as well, this is what TB is. As you can see this has been included with Linux since 11.10 and beyond. So what instance would there be for someone to have to install this on an Ubuntu system? I am totally agree with your point, YES thunderbird comes with almost all Linux distributions, but the available version might be little older. 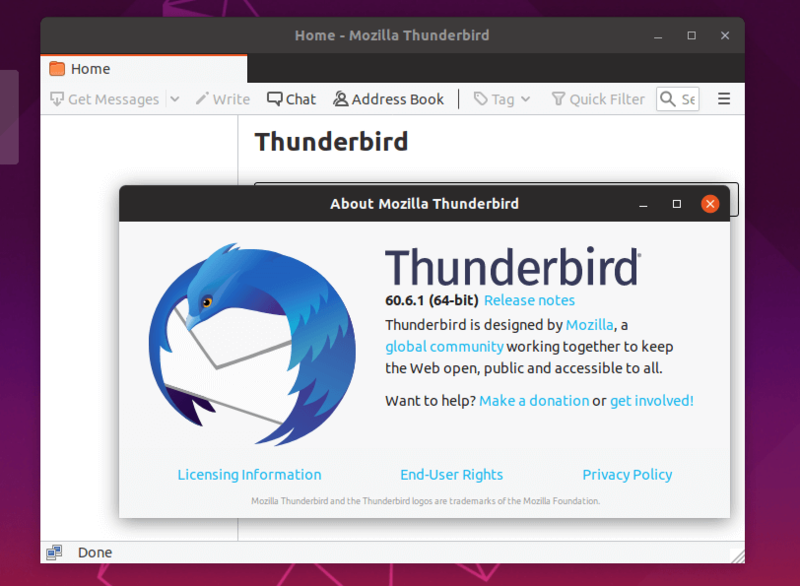 This article means to install latest (most recent) version of Thunderbird using official PPA maintained by Mozilla.. Thanks for the tip, yes we will update this article with latest information with updated PPA..
Why can’t the installation be easier. Not everyone is familiar with the ubuntu system. Is it too much or too hard to have an installer for software like for windows, or is doing it the geek way the only way to install software. I could not get thunderbird to install. You do not win followers to ubuntu by having the installation of software be so complicated. These instructions are for the Linux black-screen lovers. Ordinary users may use Linux’s Update Manager. Windows users can download an installer from mozilla’s site https://www.mozilla.org/en-US/thunderbird. In case this site changed or moved search for “thunderbird windows installer” in google. 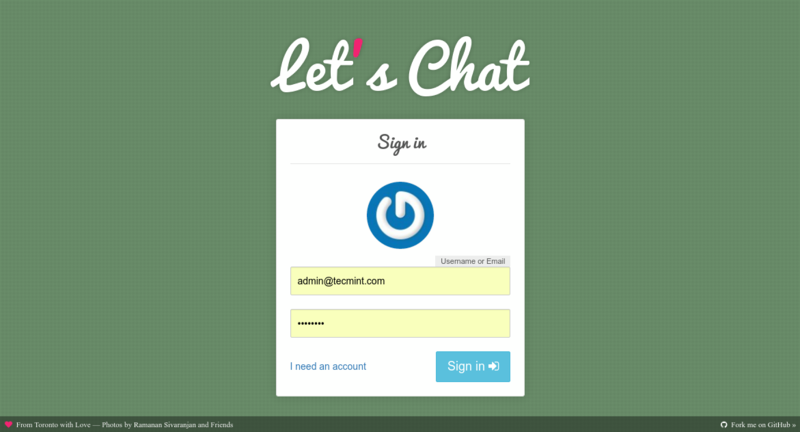 @lizette – you can also download a .deb file package and open it with the Ubuntu software system. or simply open the software center and install through there…. Ubuntu has some user-friendly aspects, but also some crazy advanced keyboard shortcuts and stuff!